Please see all important information below. 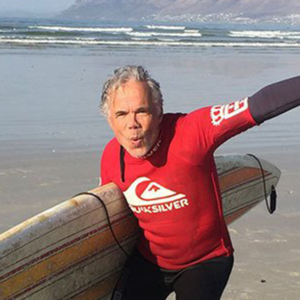 When are your surf lessons? What does your surf lesson entail? All GROW Abroad surf lessons will commence sharply at 10h30. This means that you will need to be dressed in your wetsuit, with your surfboard and ready to hit the beach at 10h30. Therefore, it is recommended that you always arrive 15-20 minutes before the start of your lesson to allow enough time for you to sign-in and get dressed as to not be late for your lesson. Should you prefer to sign-up for the 4-week GROW Abroad surfing programme, please click here. There is also a famous vida e caffe coffee shop inside Surf Emporium where you can grab a great coffee or snack before or after your surf lesson. Please don’t hesitate to contact us at info@surfemporium.co.za or 021 788 8687 for any more information. We look forward to welcoming you to Surf Emporium!